Best National Park in Costa Rica! Has the highest peaks, great landscape, awesome views and very challenging hikes. The place is for advanced hikers though, getting to the refuge is a 15KM uphill walk. From there you can do other 6 trails. So you must be ready to do a great exercise. Come prepared, be sure to read articles on internet with tips and recommendations for this advanced hike. A fantastic experience to climb up Mount Chirripo, or even make it up to the first shelter (~4km, offers snacks). You need to reserve space online weeks in advance and check in with the ranger station before. Absolutely worth the bureaucratic hassle to climb up to the peak (see James Kaiser's website), but do not try without booking the base camp. It took us 8 hours to get to the base camp and 12 the next day to get to the peak and all the way back down. Also make sure you have a warm down sleeping bag. In base camp, indoor temperatures drop close to freezing point at night. Chirripo National Park changed me. Just wait until you see the natural beauty of this place! The amazing changes in the vegetation around you as you climb the 14km (8.6 miles) to reach the basecamp. From there ifs approx 5km (3 miles) to the summit. You can send your bags up with the mules in the early morning, or you can carry your own weight. You need to make a reservation beforehand so make sure to do so with anticipation! In addition to this you must register with Chirripo National Park administration to pay a park entrance fee. Starting at starting at San Jeronimo de Perez Zeledon at an altitude of 1502 mts (5200 feet above sea level) you will climb all the way up to the summit at 3820 mts (12532) along lush tropical jungle, cloudy oak forests, high elevation bamboo forests, and finally alpine tundra and sabanas. The basecamp has great installations, nice warm beds, pillos and an individual sleeping bag for everyone. The best cold showers! Food is expensive and they don't allow any cooking done on your own accountso you either have to take your own food that won't spoil or pay the appox $12 for each meal. Either way it's worth it! The scenery is awe inspiring; go through the Sabana de los Leones (Lion's sabana), climb Chirripo were hopefully you'll get to see both oceans (best time to visit is January-May) although you might just get lucky any day of the year. 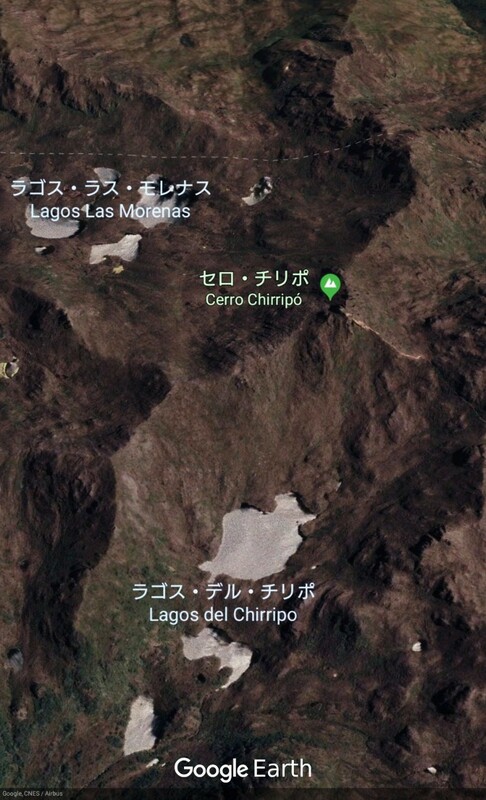 Just as amazing and special in their own accord are Cerro Ventisqueros, Cerro Terbi, and the Crestones (huge vertical rock formations). Have a great time! Contact me on my Facebook if you would like to visit. 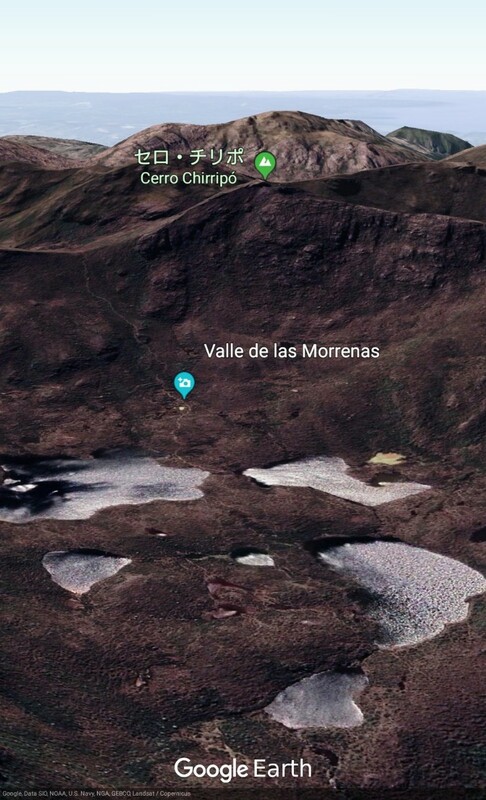 El Valle de las morrenas está conformado por una serie de lagunas de origen glaciar. Está ubicado a siete kilómetros del albergue de Base Crestones (a unas tres horas caminando), ubicado a una altitud de 3520 m.s.n.m. 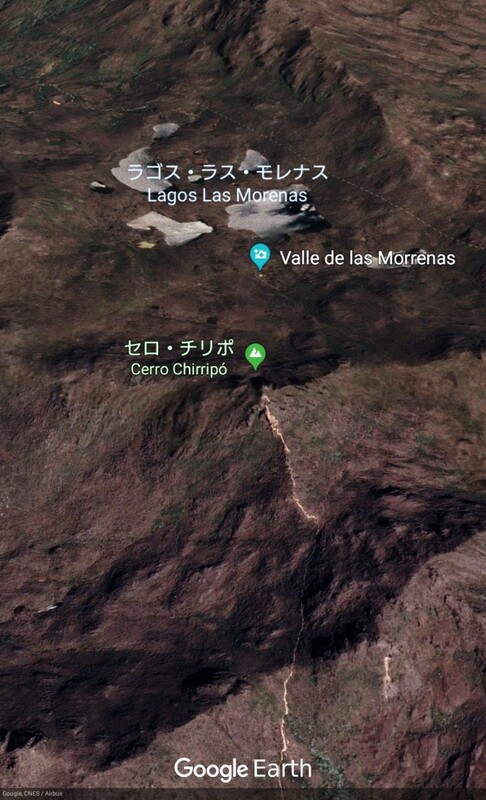 Para llegar al valle de las Morrenas hay que seguir sobre el sendero que lleva hacia el cerro Chirripo, justo en la base del cerro Chirripo hay que agarrar el sendero que va a la derecha bordeando el cerro Chirripo y bajando hacia el valle de las morrenas. 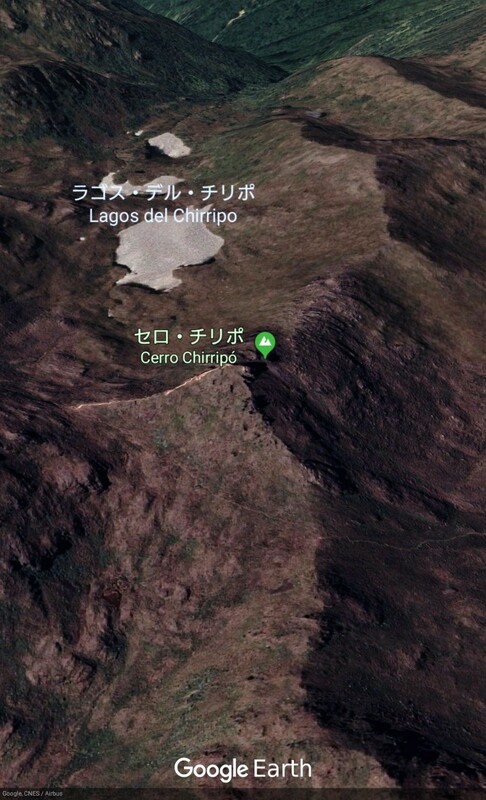 En el Valle de las morrenas hay cuatro lagos mayores y otros de menores dimensiones, separados por los depósitos y sedimentos glaciales, se pueden ver todos los lagos desde la cima del Cerro Chirripo. 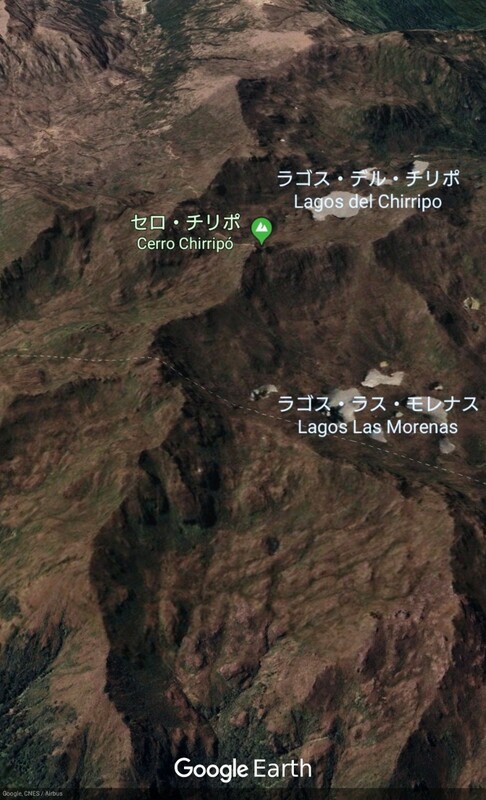 El más grande de estos lagos tiene una extensión de cinco hectáreas y una profundidad de ocho metros; y como los otros lagos que existen en el Parque Nacional Chirripó, su temperatura promedio es de 14°C. 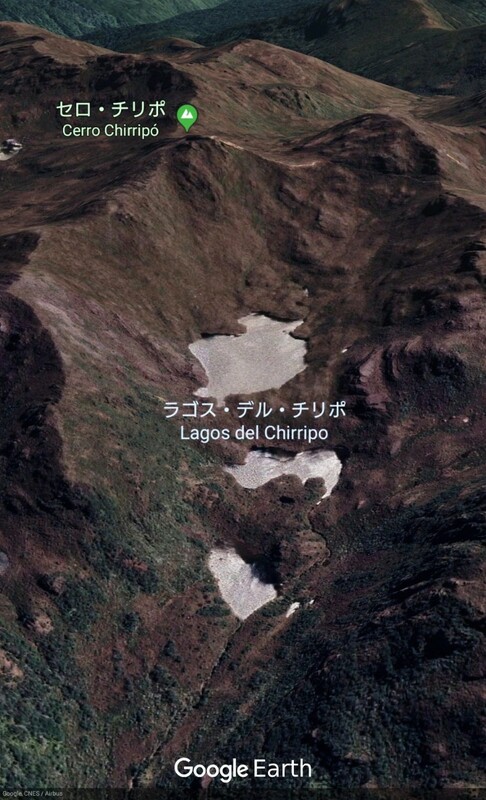 Aquí es donde nacen las aguas del río Chirripó Atlántico. 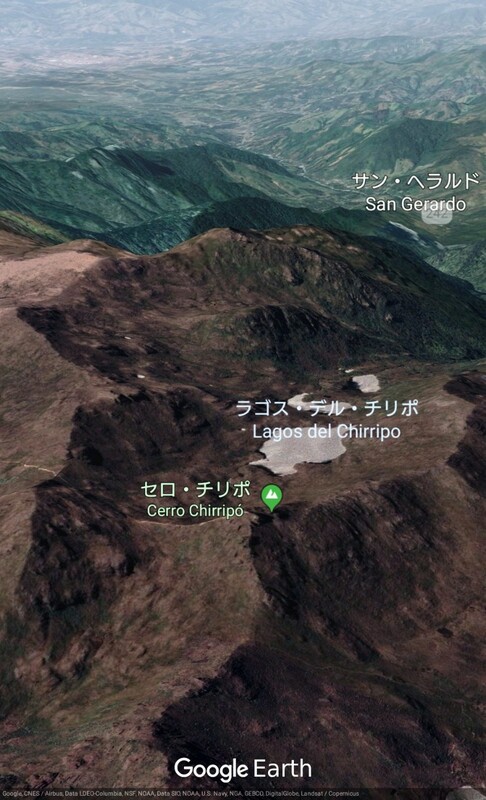 Es un lugar ideal para fotografíar, descansar y meditar después de hacer el ascenso a la cima del cerro Chirripo. Absolutely amazing hike! The sunrise at the peak was worth the hours of walking. The cabin on the mountain had everything we needed as well. Do this hike!!! Mount Chirripó is the highest mountain in Costa Rica with an elevation of 3,821 meters (12,536 feet). It is located in Chirripó National Park and is noted for its ecological wealth. 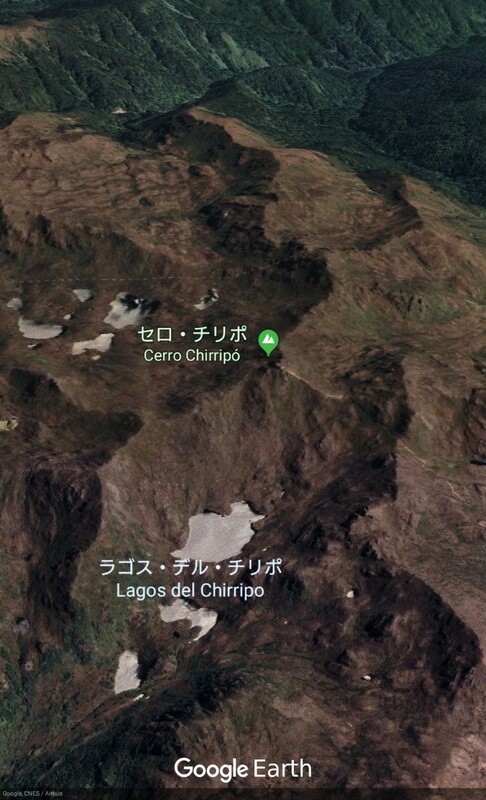 The mountain was named "Chirripo," meaning "land of eternal waters", by native Americans because there are many lakes and streams around the mountain. 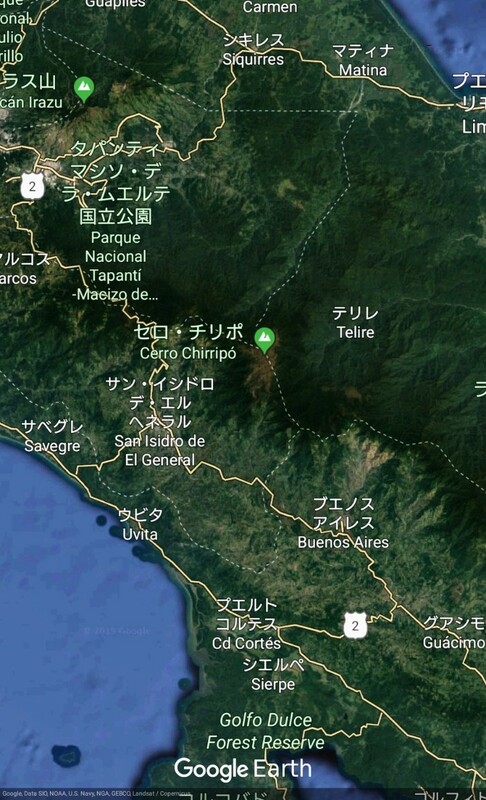 The high peaks in Chirripó National Park and La Amistad International Park host important areas of Talamancan montane forest and Costa Rican Páramo with high endemism and an extremely high biodiversity. The peaks of these mountains constitute sky islands for many species of plants and animals. Snow has not fallen on the peak in the past 100 years or so, according to the University of Costa Rica, but hail is sometimes reported. 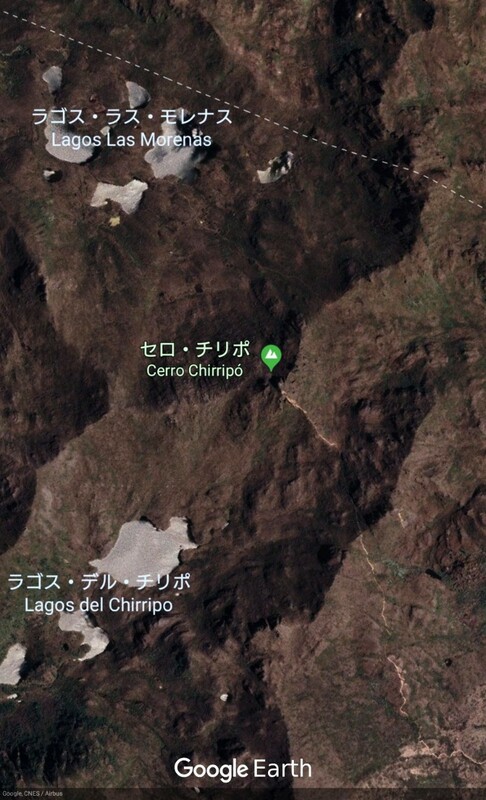 The great height of Mount Chirripó relative to its surroundings is also evidenced by its particularly high topographic prominence of 3,727 m (12,228 ft), which makes it the 37th most prominent peak in the world. On clear days it is possible to see across the country from the Pacific Ocean to the Caribbean Sea. Climbing Chirripó is possible by obtaining a permit from the National Park office in San Gerardo de Rivas. From the trailhead, the summit can be reached via a 19.5-kilometer (12.1 mile) hike. Temperatures on the peak range from 4˚C–18˚C. Temperatures can drop to below freezing at night. The hike starts 1,500 meters above sea level in the village of San Gerardo on the Talamanca Range. From the valley, the path rises through fields and woodlands before ascending through lush rainforest. The forest gradually turns into scrubland. The trail continuously ascends and descends through ridges and valleys until it reaches the final visitors' refuge at 3,392 meters. From the refuge, there is a remaining two hour hike. Once the last ridge is crossed, there is a remaining 200 meters of steep path. The summit is a 6-meter wide platform of rocks.